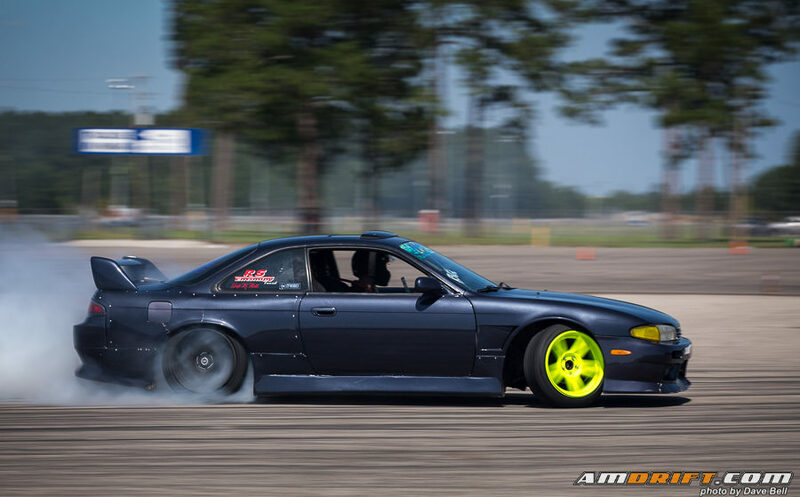 Southeast Drift Union kicked off their inaugural drift series for Formula Drift ProAm competitors in Orlando, FL. 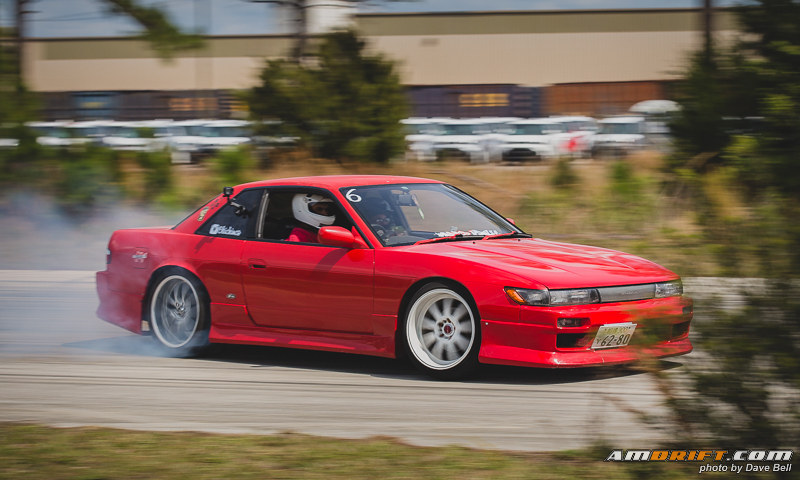 Orlando Speed World recently hosted a round of the FD Pro and Pro 2 series, so drivers were eager to get out on the track and run the same competition layout. I am truly excited for a great FD ProAm program in the Southeast and you should be too. Check out our gallery of Round 1 from Orlando and the SDU championship standings. One minute there’s a drift track in your backyard, the next minute it’s gone. This is now the reality for drivers local to the track know as “Green Cove Dragway”, as the track officially comes to a close this month. 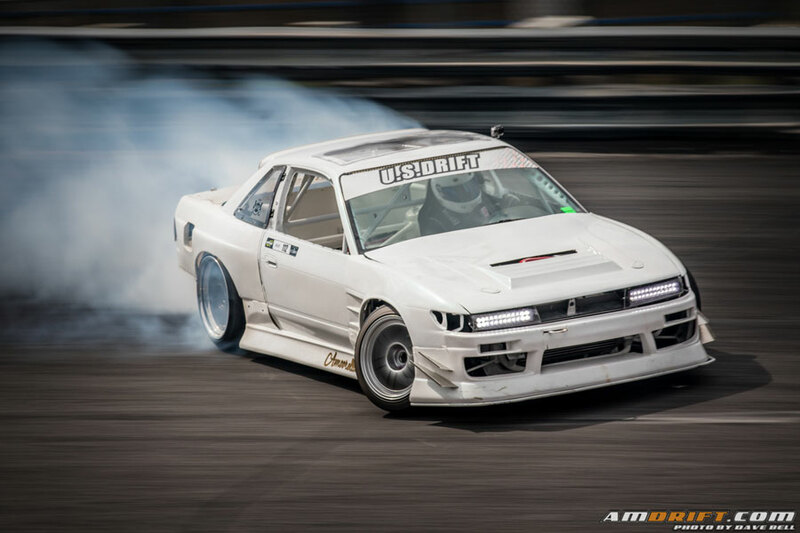 We attended their last drift event, ironically one of the largest turnouts of drivers to-date, check out this Event Quickie and our gallery from the Finale! The Formula Drift Pro 2 season continued for Round 2 in Central Florida at Orlando Speed World (OSW) Oval Track. Hot as hell and always with the potential to rain, Pro 2 in Central Florida would prove to be more interesting than some thought of Atlanta. Georgia brought the wet conditions prior to Pro 2 competition, leaving drivers with little time to shakedown before taking on the Road Atlanta hill, not the case for this very dry and hot day. Drivers kicked up the competition we got a hot round of Formula Drift Pro 2 Top 16. The Grand Drift Championship of Florida hosted another grassroots effort in Gainesville, FL on May 14, 2016. AutoPlus Raceway was the location of the previous event back in December and The Grand Drift wanted to give the track another go, turning into a very positive turnout for drivers and spectators! The event this past Saturday December 19th, took place at Auto Plus Raceway in Gainesville, FL, home of one of the most famous ¼ mile tracks in drag racing and the Gator Nationals NHRA race every March. No, drivers would not be using the main track, but rather 2 different courses depending on their skill level and competition entry. The event had a very strong grassroots feel, and is hopefully the beginning of something special. 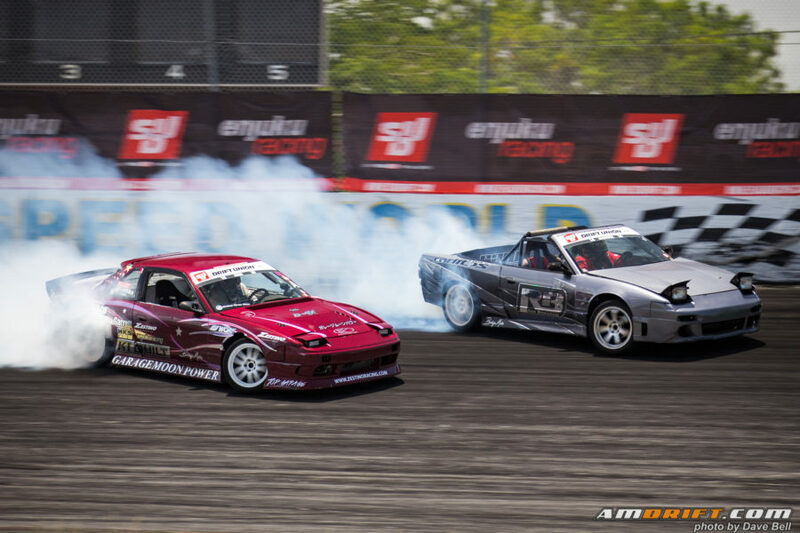 After Formula Drift rocked New Jersey-based oval Wall Stadium Speedway on Saturday 06/27/2015, USDrift ProAm drivers got a chance to take on the same course at the same track, the very next day. 2012-2017 AmDrift.com - Grassroots and Pro Drift Coverage!